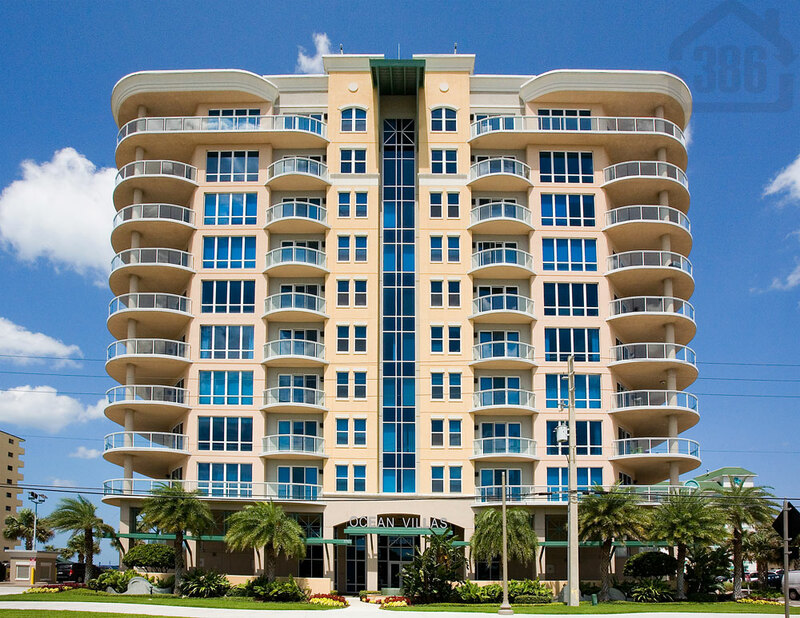 Kevin Kling recently sold Ocean Villas #306, a luxurious Daytona Beach Shores condo. This ocean view unit offers three bedrooms, three bathrooms, and nearly 2,200 square feet of living space, and was sold for $438,000. We have been very busy bringing buyers and sellers together at the top condos across Daytona Beach, but we always have time for you. Trust a proven marketing plan and earn more than your “friend in the business” can. Call us at (386) 527-8577 today and let us know how we can help.